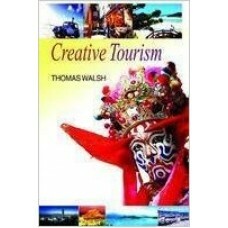 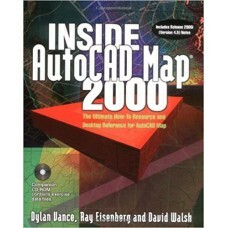 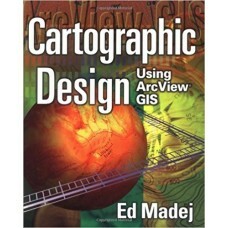 Covering ArcView GIS mapmaking functionality, this book teaches you the principles of cartographic d..
Cretive tourism has existed as a form of cultural tourism, since the early beginnings of tourism its.. 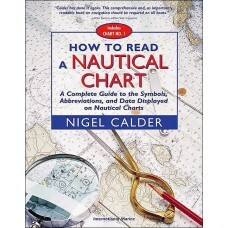 In 2000, the U.S. government ceased publication of Chart No. 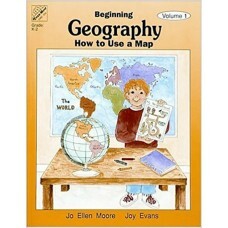 1, the invaluable little book that gene.. 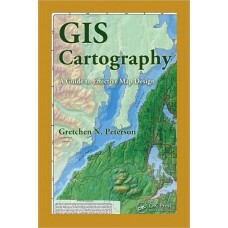 The newest addition to the OnWord Press INSIDE series for GIS professionals, this how-to and referen..